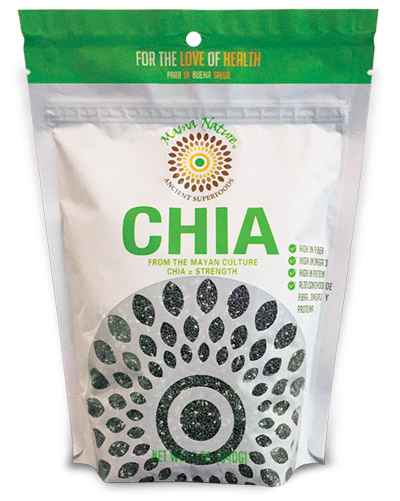 Healthy Eating Starts The Chia Way. We would only choose the best ingredients to offer your table. Chia Seeds, Quinoa Seeds, and Flaxseeds are products known as high protein, high fiber, and high Omega healthy foods. Which is why we created Mama Nature Ancient Superfoods. 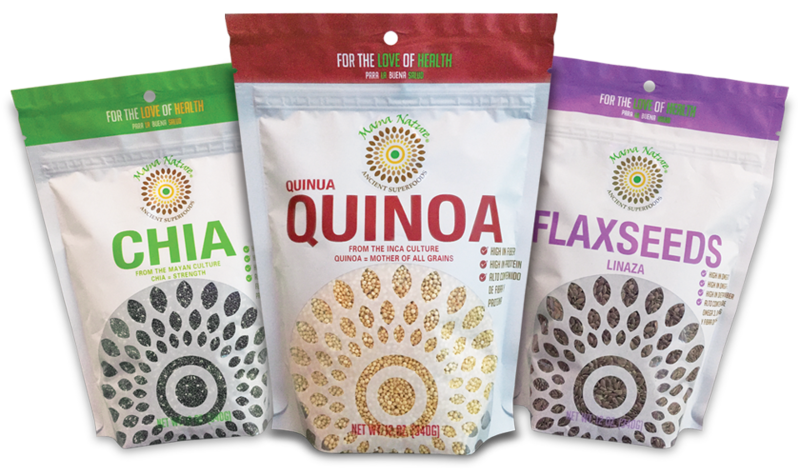 Our Mission is to bring healthy foods to your table one bag and recipe at a time. 12oz bag of Mama Nature Ancient Super foods Chia Seeds. 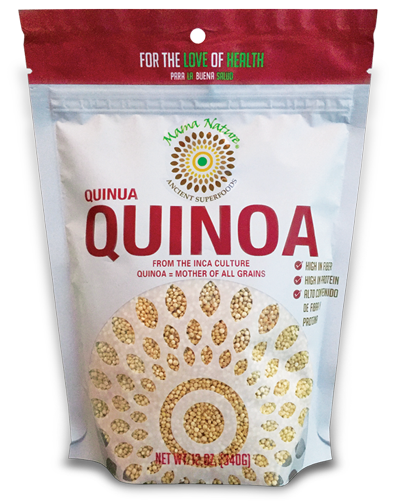 12oz bag of Mama Nature Ancient Super foods Quinoa. 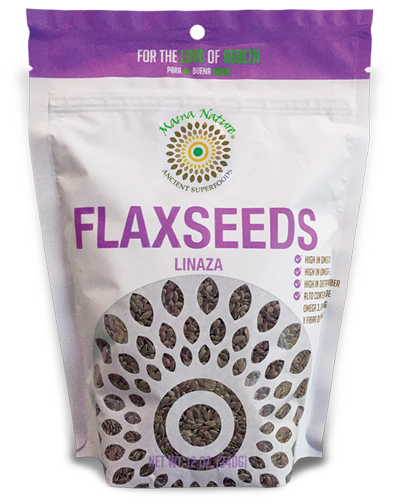 12oz bag of Mama Nature Ancient Super foods Flaxseeds. 12oz bag of Mama Nature Ancient Super foods Chia, Flaxseed & Quinoa.